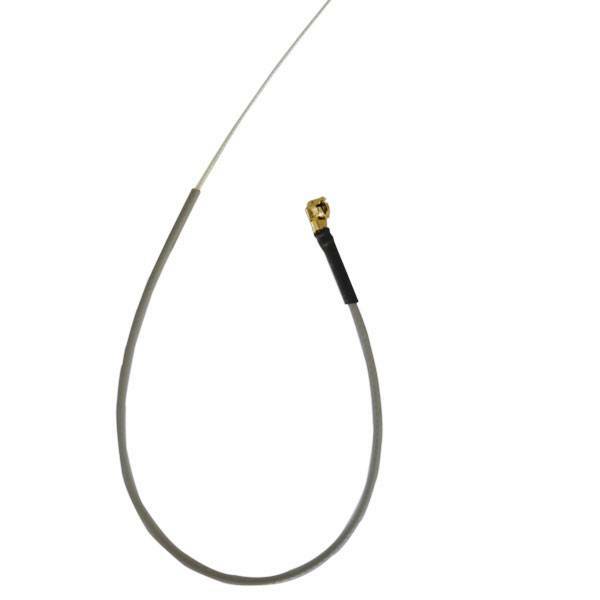 Clip on FrSKY receiver antenna - 15cm long. Need a new antenna? FrSKY makes it easy. Just unplug your old antenna and plug in a new one. This is the standard length antenna. - NOW - Black in color.